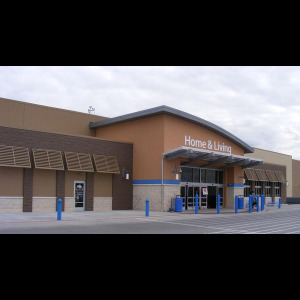 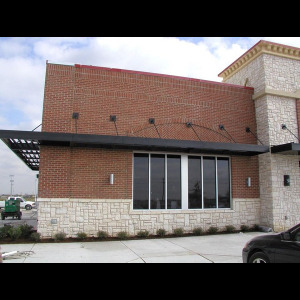 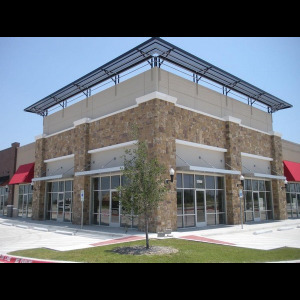 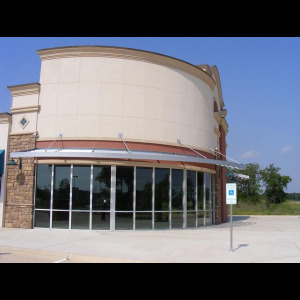 Metal awnings add architectural detail to buildings and storefronts while improving energy efficiency and providing protection from the elements. 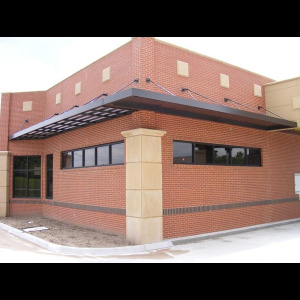 Unimpressive and unsightly support systems of years past have been replaced by high quality, aesthetically pleasing structures made of specialty metals with baked on factory finishes. 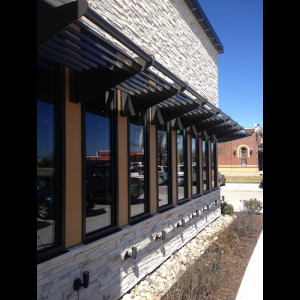 The baked on finish is produced by powder coating the material, which assures a quality finish that will last for years to come. 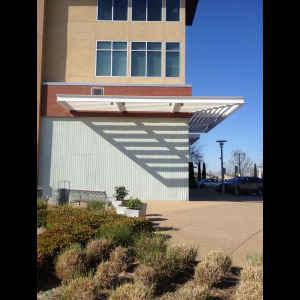 Powder coating is available in a multitude of colors, assuring a unique end-product that can be designed to perfectly complement your storefront, office tower, apartment complex, or other building.